ULTRA RARE LP JAZZ BLUE NOTE ORIGINAL !! 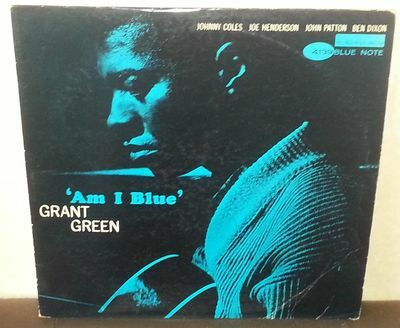 GRANT GREEN / AM I BLUE ! !